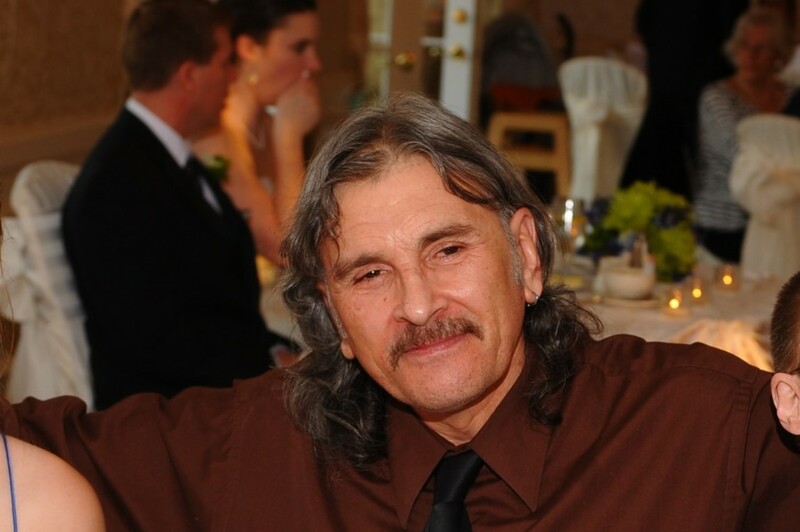 Obituary for Steven G. Brozo | Kostanski Funeral Home, Inc.
Shelburne Falls- Steven G. Brozo, 63, died Monday 7/16/18 at the Baystate Medical Center in Springfield. He was born in Montague on February 18, 1955, the son of Stephen A. and Anna K. (Pervere) Brozo. Steve attended local schools in Turners Falls and was a graduate of Turners Falls High School Class of 1973. Steve was a lineman for the White Mountain Cable Company for many years before his retirement. In his younger years, Steve was an avid motorcycle rider and built his own bike. He enjoyed reading and was an amateur computer gamer. Among his survivors, Steve leaves a sister, Patricia French and her husband David of Greenfield; a son, Steven Brozo of Salt Lake City, Utah; a daughter, Kristi Nicolson of Northfield; three grandsons; and many nieces and nephews. He also leaves behind his beloved cat, Sissy. Steve’s family would like express their sincere thanks to Dale Putnam and Maryann Powell for their love, help and support throughout the past year. A memorial graveside service will be held Monday 8/6 at 10am at Springdale Cemetery, Turnpike Road, Turners Falls. Memorial contributions may be made to the Dakin Humane Society, PO Box 6307, Springfield, MA 01101.